Farah completed her undergraduate degree in Economics at Queen’s University. Choosing to pursue her passion for travel and further studies in the legal field, Farah completed her first year of law school at the University of Warwick in the UK, before obtaining her law degree (J.D) from the University of Toronto. Farah was called to the Ontario bar in 2012. Farah is an Associate Lawyer with Shulman Law Firm, and dedicates her practice to family law. During Law school she was involved in Pro Bono Students Canada. 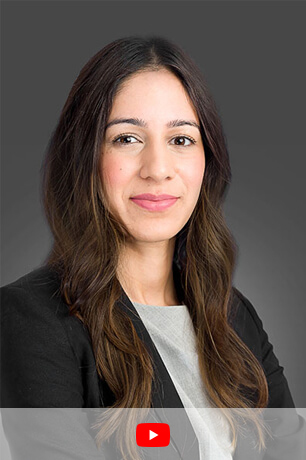 Currently, Farah is a member of the the Canadian Bar Association as well as the Family Law Section of the Ontario Bar Association.